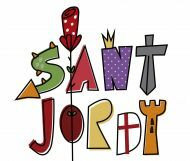 NADALES AL MERCAT DE "SANT ANTONI" I "EL NINOT"
LA CORAL DEL ROSER PORTA LES SEVES NADALES ALS MÉS MENUTS DEL BARRI! UN PATGE REIAL ENS VISITA! 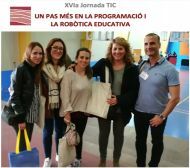 T'AGRADARIA CREAR LA TEVA PRÒPIA APLICACIÓ MÒBIL? SETMANA DE LA CIÈNCIA: FINS LA PROPERA! 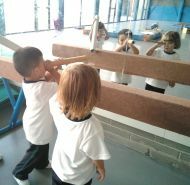 P3, P4 I P5 - CONSTRUÏM COETS!! 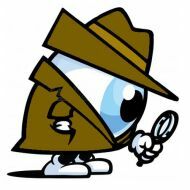 L'ULL DETECTIU - 5è REPTE DE LA SETMANA DE LA CIÈNCIA! EL PASTÍS D'ANIVERSARI - 4t REPTE DE LA SETMANA DE LA CIÈNCIA! PLANETARI, CONSTEL·LACIONS I MITES A LA SETMANA DE LA CIÈNCIA! 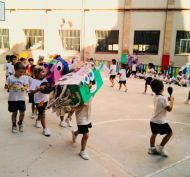 FRUITES - 3r REPTE DE LA SETMANA DE LA CIÈNCIA! 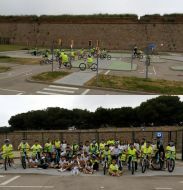 LES OVELLES - 2n REPTE DE LA SETMANA DE LA CIÈNCIA! 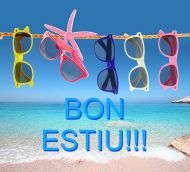 FEM MÀGIA! POTS DE SAL DE COLORS. LA RODA - 1r REPTE DE LA SETMANA DE LA CIÈNCIA! P4 - OUR ENGLISH CLASSROOM PET: THE MONKEY! SETMANA DE LA CIÈNCIA: JA ESTÀ AQUÍ! 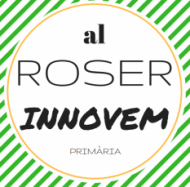 DOMUND AL ROSER: AJUDEM A CANVIAR EL MÓN! VISITEM LA BIBLIOTECA DEL BARRI! 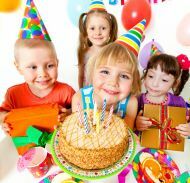 ESTEM DE FESTA! 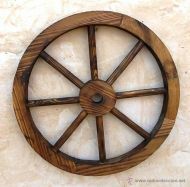 VISCA "EL ROSER"! LA MERCÈ OMPLE DE COLOR EL ROSER! A PRIMÀRIA ENS CONEIXEM DE MANERA LÚDICA I ENGRESCADORA! 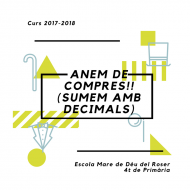 BENVINGUTS AL NOU CURS ESCOLAR 2018 - 2019! ROSERVISION, TEATRE I RAPS, ACABEM EL CURS ESCOLAR! SILIGURI - ÍNDIA: GRÀCIES A TOTS! VISITEM L'HORT URBÀ DE "CAN MESTRES"! 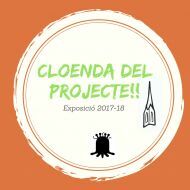 Tot un èxit....EXPOSICIÓ DEL PROJECTE!! 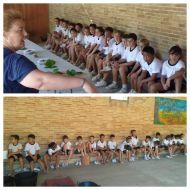 VISITEM LA GRANJA-ESCOLA DE "CAN MONTCAU"! 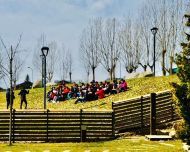 COLÒNIES DE 1r D'ESO A PUIGCERDÀ - JA HEM ARRIBAT! LA PLUJA NO ENS ATURA! 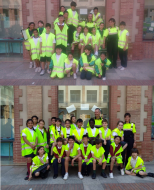 COLÒNIES DE 2n D'ESO "EL COLLELL" - JA HEM ARRIBAT!